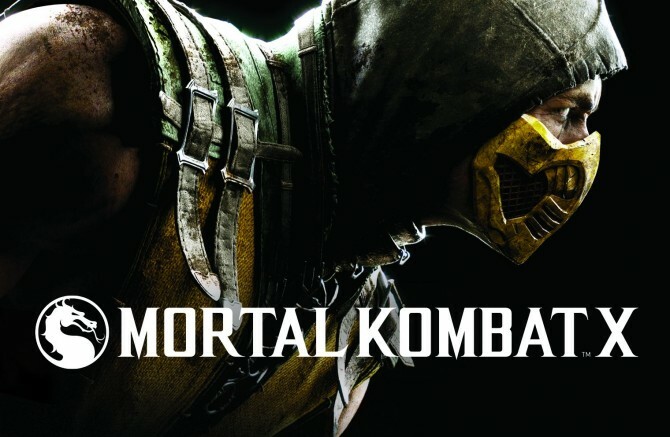 While being interviewed at E3 2014 via Sony’s Ustream Channel NetherRealm’s own Ed Boon revealed some interesting information about a new character being introduced in Mortal Kombat X. Her name is Cassie, (not sure it’s spelled right) Cassie Cage and she is no other than the daughter of Johnny Cage and Sonya Blade. Boon also revealed that her move set will be a combination of her father and mother (awww) Cage and Blade. Unfortunately they did not show what she looks like or gameplay showing off her fusion of moves so we’ll have to stay tuned for that. In an unrelated matter however Boon also talked about revealing a returning character down the line that will be a “big surprise”. Any of you gamers looking forward to playing as Cassie Cage? Any guess on who the big surprise will be? CCU wants to hear from you. This game looks RED HOT…..CANT WAIT!